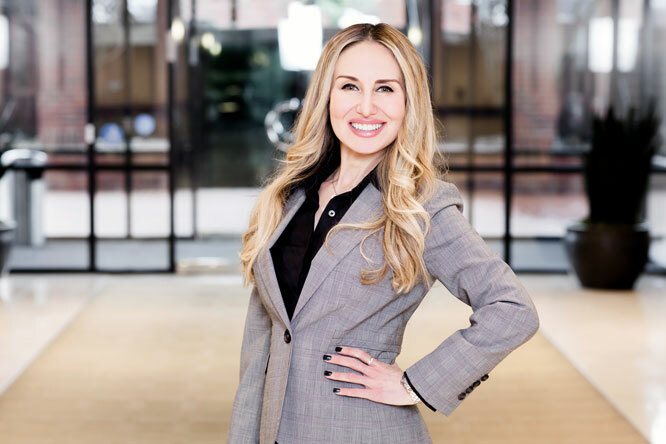 Immigration can be a stressful process, and an experienced and compassionate immigration lawyer can make the process as headache-free and as smooth as possible. Trust us with your future! Whether you are an individual, family or company, navigating the complex immigration process can be frustrating and takes time. No matter what country you are from, you can trust The Batrakova Law Office (TBLO) to guide you through it. As a Portland-based immigration law firm, we provide a full range of legal immigration services. Bringing experience, empathy, and understanding to every case. 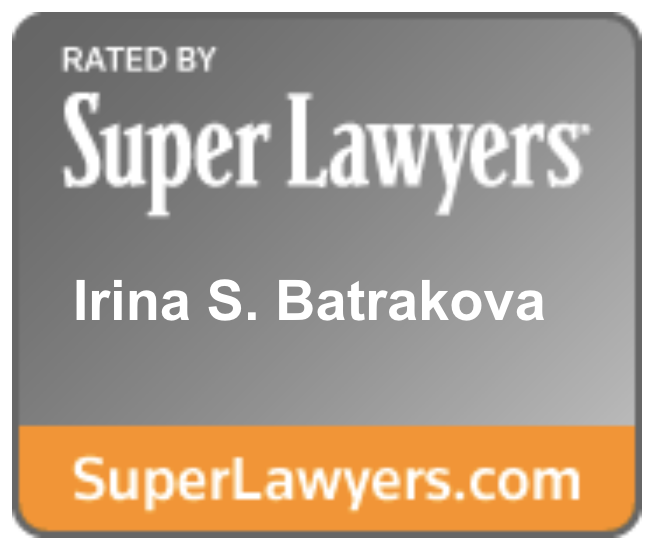 The Batrakova Law Office has over 15 years of experience, handles hundreds of immigration cases each year, and has represented clients from over 70 countries around the world, from Fortune 500 companies with a global presence to smaller companies and individual investors. Being an immigrant herself, Irina Batrakova, a native Russian speaker, went through many of the same immigration hurdles as you.